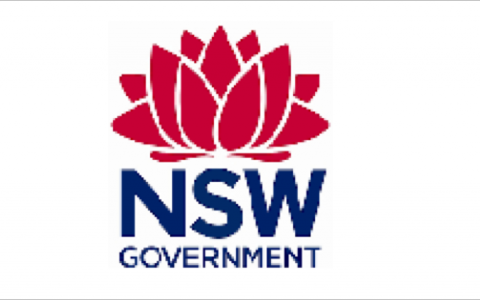 In response to changing stakeholder needs and a drive for increased performance, the NSW Government amalgamated 4 traditionally separate departments into the new Department of Primary Industries (DPI). For the department to achieve its new vision of “Profitable and Sustainable Primary Industries Supporting Vibrant Regional Communities”, its leaders had to rapidly engage the hearts and minds of some 4,000 staff in the strategies and values that would bring the vision to life. Working with the Director General and the Board of Management, we began by translating the vision into clear strategies and initiatives, followed by the development of a scorecard to measure alignment to the vision over time. We then built a compelling story to engage all 4,000 staff in the journey ahead, and coached senior leaders in how to engage staff in that story. Given the number of employees and their wide dispersion across 109 locations, execution of the story rollout required a sophisticated change process in and of itself. Within just three months, 90% of all staff were engaged in the story at one of the 110 forums conducted in 42 locations across the State. Our work together successfully provided a platform for the once separate departments to quickly unite around a common vision and agenda. With shared understanding of the desired future state, staff were then able to affect the future of the department and their own roles through active participation in business and branch planning processes. “Over the past year, I’ve had the experience and the pleasure of working with TAP on a major change initiative to develop a compelling vision and strategy for the Department of Primary Industries (DPI), and then to engage our large and geographically dispersed workforce in that vision via a unique and compelling story. From the first contact, I was confident that we were in good hands. Their planning, management, and outcome focus were very impressive. At their disposal, they have effective frameworks, tools and people skills to interact effectively at a range of levels. Their commitment to our partnership was unrelenting – both in time and effort. The whole process was completed ahead of time and with real impact. The data clearly shows that our staff understand our vision of the future and are committed to it. I am happy to recommend TAP to anyone seeking to make significant organisational change with a high degree of success”.